Deadline knitting. Maryland Sheep & Wool Festival. Birthdays. Overtime. 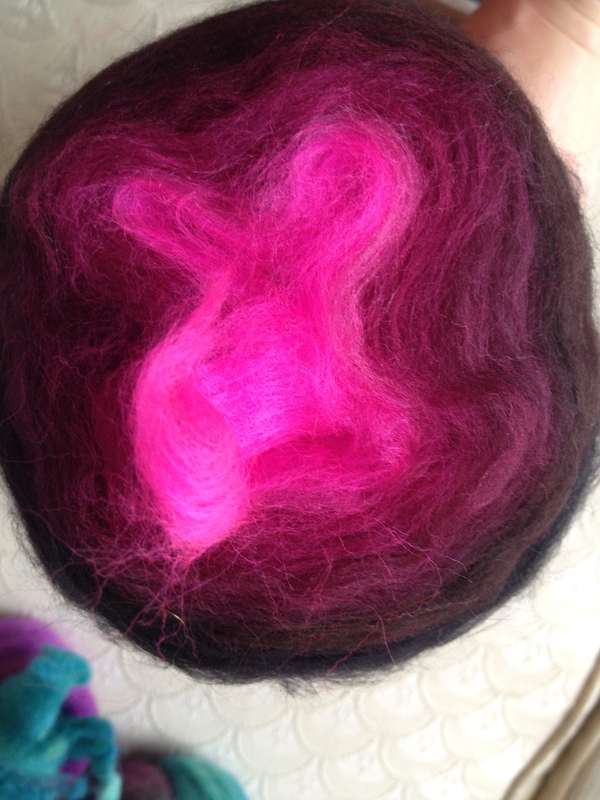 Tour de Fleece training. Oh, and two and a half year old. So I guess it’s understandable that May seemed non-existent… but has left me with so much to show and tell! 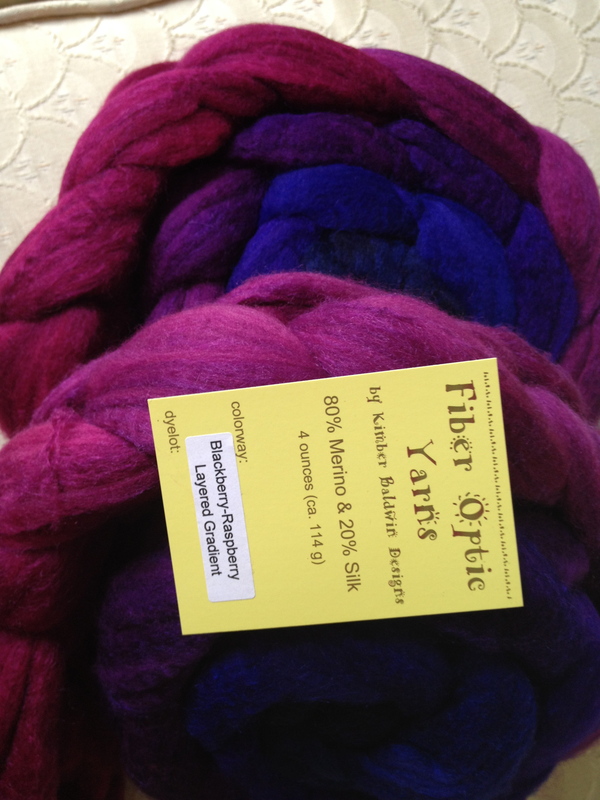 I mean, I went to my first real fiber festival, of course there’s a lot to show! The month started off with a bang as I dragged my mother (who did actually ask to go) and M to Maryland Sheep & Wool Festival. We headed up with enough time to get there about 30 minutes before the gates were to open on Saturday. I was fully prepared for the enormity…. but my fellow travelers were not. As we waited in the queue to park, my mother was in shock at the number of cars already parked and the sheer magnitude of the festival. But the parking volunteers were incredible, so the very long queue went quite quickly and we were off! Though M was promised sheep and goats the entire car ride up, I was on a mission. After spending the past week planning out which vendor booths to hit up first and mapping out the most efficient route, we simply walked briskly through the sheep barns to get to the barns set up with vendors. Who was so crucial that pleasing my daughter had to wait? 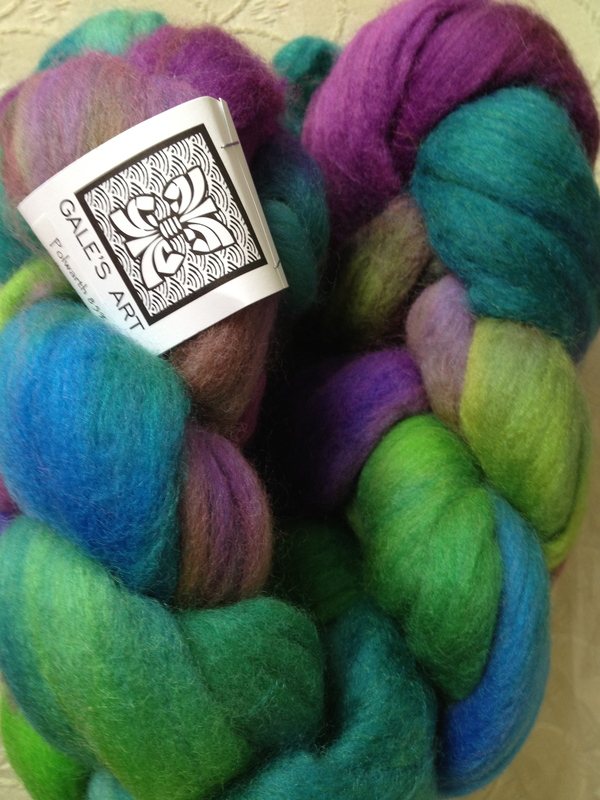 Gales Art was our first stop where I managed to be restraint and only picked up one beautiful braid of polwarth/silk fiber. 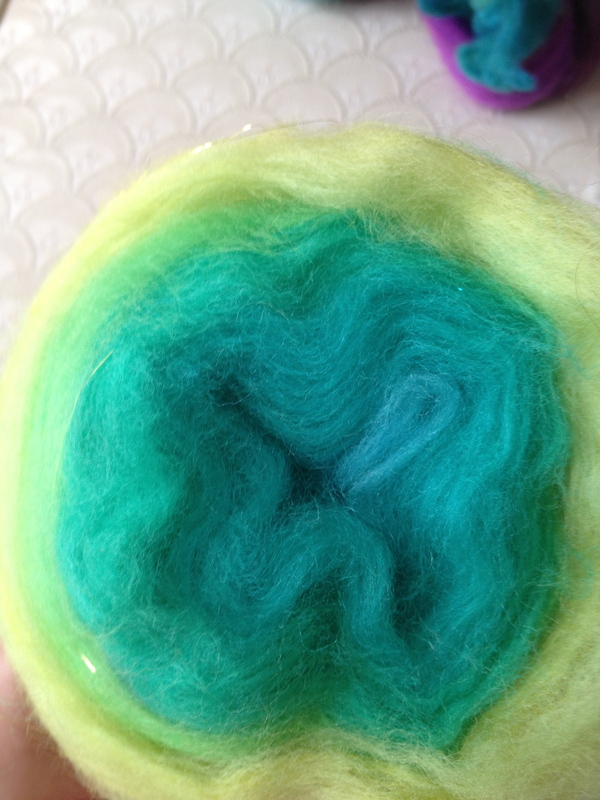 I had heard stories about people going crazy at fiber festivals and I did want to see what else was out there before spending all that I had saved in preparation. Then I was off to the next barn over to find Fiber Optics… where restraint went out the window as I walked into a booth full of magic. I promise, magic. My mother took M back to the sheep barns and I was left to slowly eye all that was displayed, and even some tubs that we full of fiber for restocking. It was amazing. Festivals aside, Fiber Optics is incredibly hard to come by as it is only sold in a few yarn stores, none of which are local, and the online updates sell out very quickly… I couldn’t pass it up. 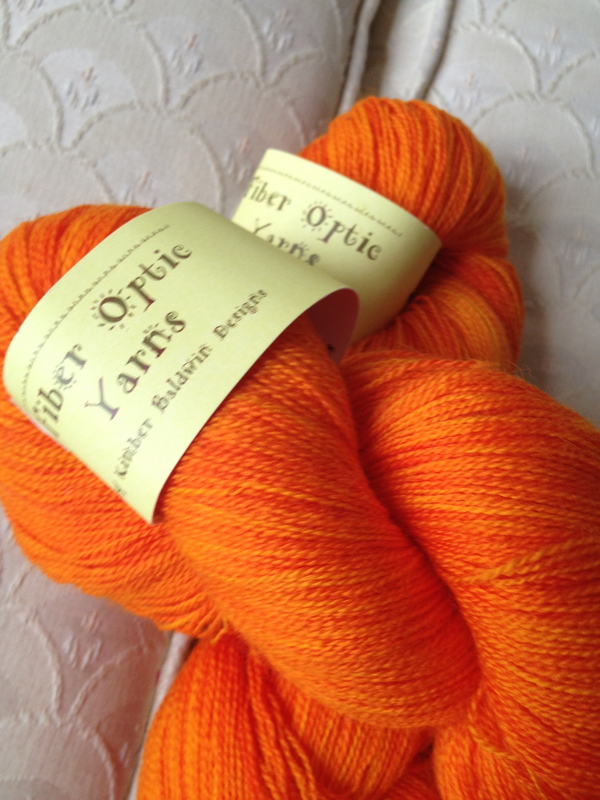 I picked up two braids of a Merino/Silk blend, two skeins of Superwash Merino and a drop spindle. But this isn’t just any drop spindle. 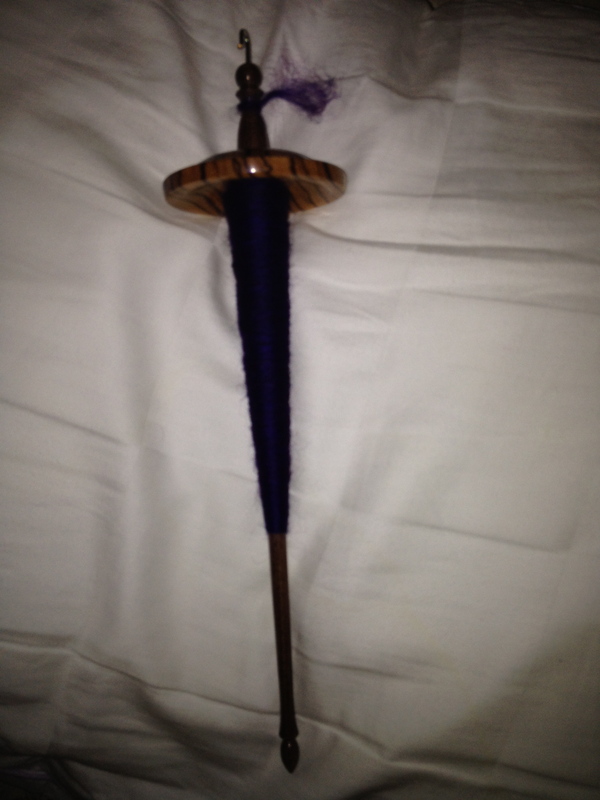 I had heard about these spindles for months from various podcasters and I had been eyeing their Etsy site. When I saw an entire display of what had to be at least 30 drop spindles, I knew it was meant to be. I carefully made my selection and then oooed and awwed over it with Kimber, the genius behind Fiber Optics, as I checked out. After spending a fortune, I caught back up with M and my mother to look over the sheep and watch a sheep showing. We wandered a bit and found the main exhibition hall to slowly walk through and eye other vendors. I knew Loop had a booth there, but I was still coming down from my spending high at Fiber Optics so I wasn’t in a rush. When we arrived, the booth was surrounded by people, but when I asked if it was a line to get in, they assured me no, since there were only two people inside. I walked in, completely unaware of what was going on, only to find myself right next to Laura (LaLa) of the video podcast TheKnitGirllls! She was talking with Steph of Loop as I looked over the Bullseye Bumps Laura and Leslie have made famous, waiting for my time to attack… I mean, introduce myself. She was incredibly friendly and we chatted for maybe a moment before Emily of the Watcha Swatchin’ podcast walked up to introduce herself! And all the craziness began! I then also met Leslie of TheKnitGirllls and Diane of Knitabulls, excitedly accepted their podcast buttons and showed off M to everyone. Oh, and I also walked away with two Bullseye Bumps, one of which M picked out. Needless to say one will be on my Ladybug soon! We finished the festival fun with some gyros and M’s first ice cream cone… which, of course, I helped her with! You are currently browsing the archives for the Festival Fun category.